US50 to New SR48, past hospital to Rt. on Horizon Way, to property on Rt. Sign on. Beautiful Building Lot! 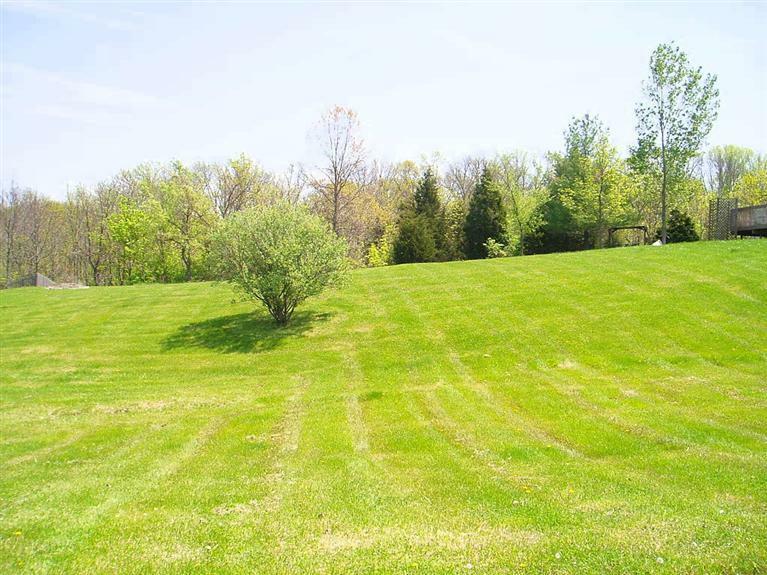 Awesome building lot in one of the nicest neighborhoods in Dearborn County!! Lot features 1.18 acres with city water, sewer & natural gas available, possible walkout basement, dead-end street, underground utilities & trees. NOTE: This property was sold on 8/8/2016 and is no longer available. The details listed below are believed accurate to the date of the sale and are subject to change.